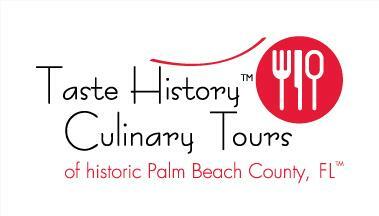 Read about these food tours on the Taste History Blog. Click Here. For information about the general public tours held on the first, second, third and fourth Saturdays of each month, click here. Tours held on the second, third and fourth Saturdays are NOT private tours.